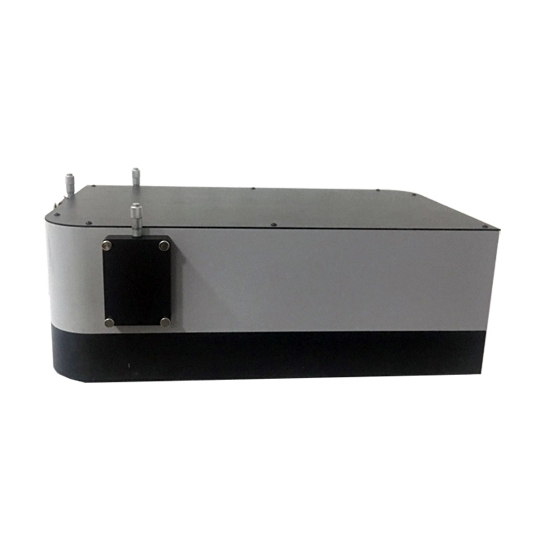 This series of Monochromator uses an asymmetrical in-plane Czerny-Turner optical configuration. 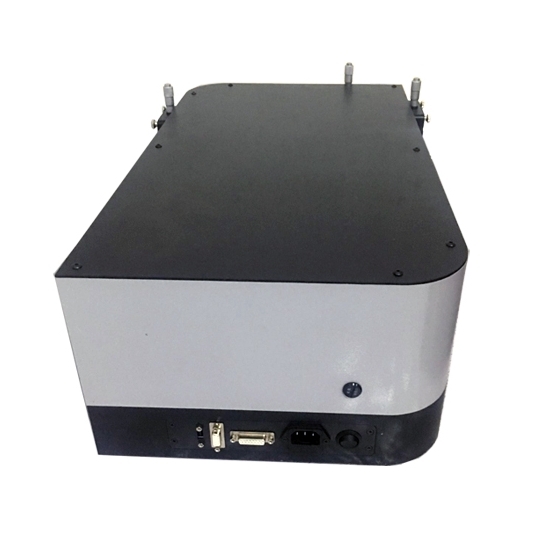 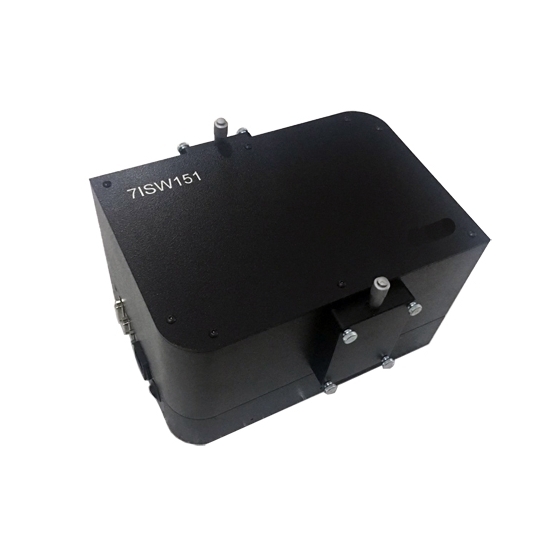 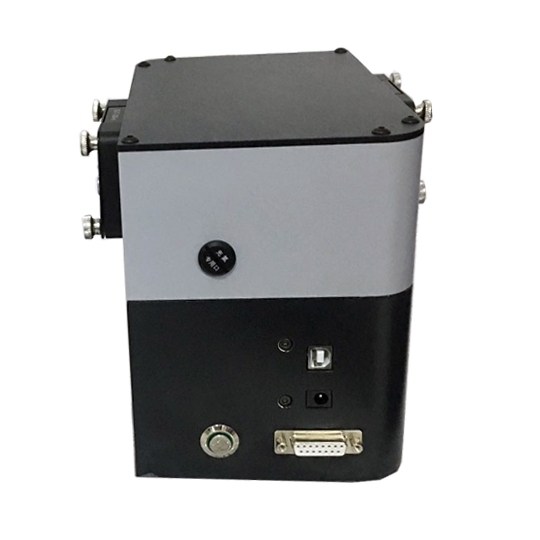 The optical configuration is designed to ensure high resolution and maximum throughput. 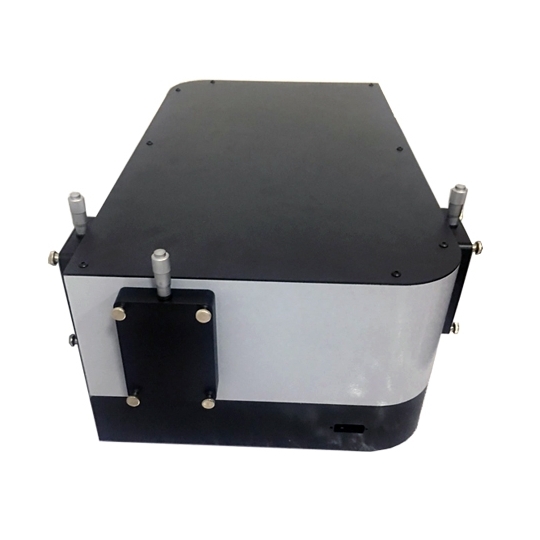 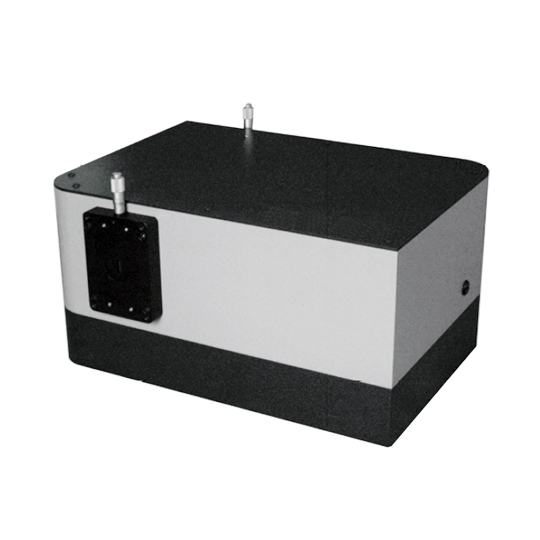 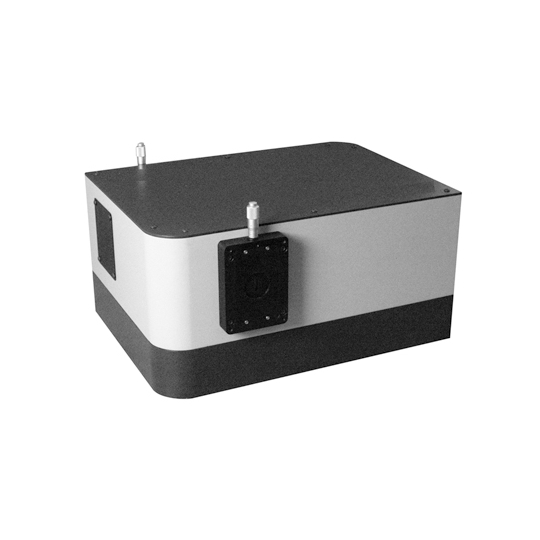 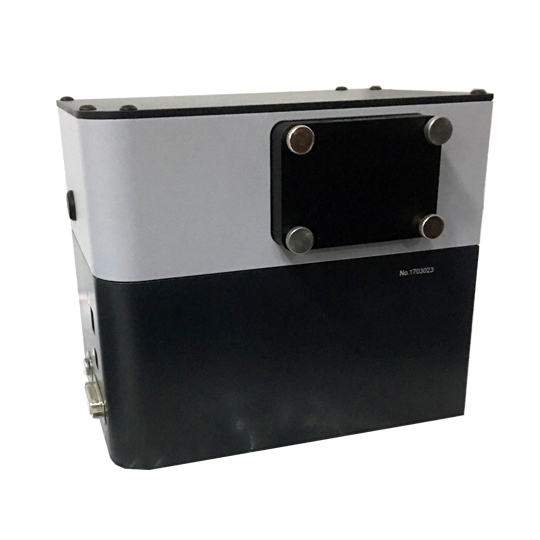 The F/9.7 monochromator is optimized to provide excellent stray light rejection while minimizing aberrations. 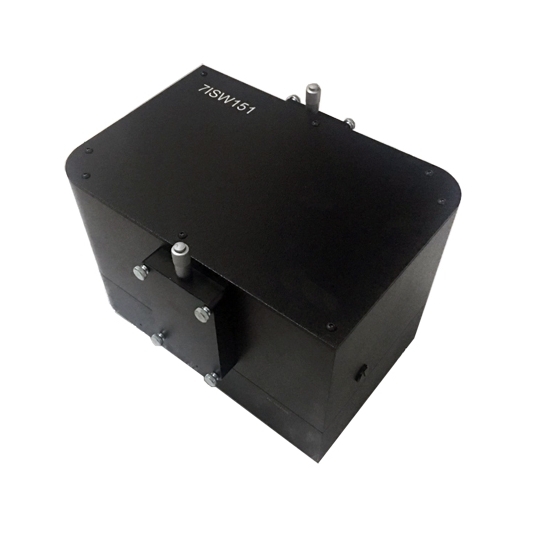 Its wavelength drive is designed to increase speed as much as possible without sacrificing accuracy or precision.